Home » Construction » Where Have We Been? Our site went down a while back as we like to say, in blazes of Internet glory! So, we thought this would be a great opportunity to refresh and reboot. Well, life got in the way just a little bit. 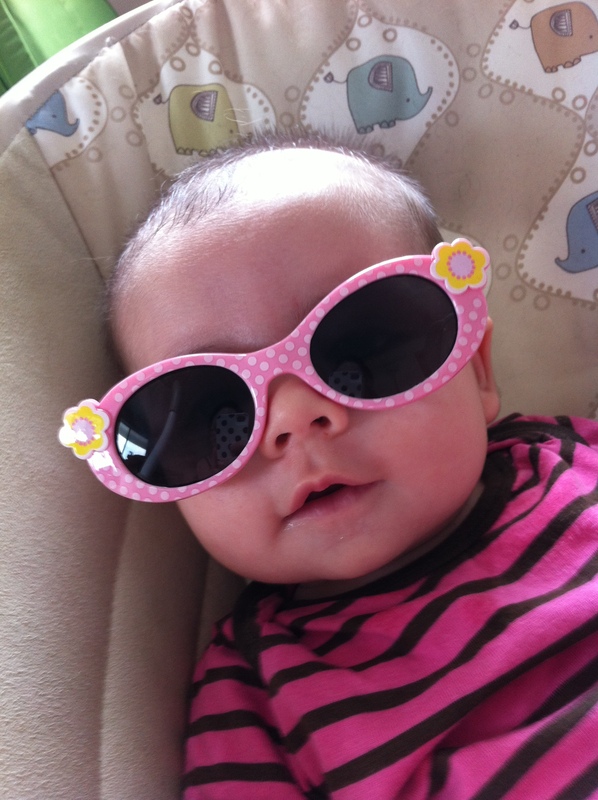 The Pixie Budget family would like to introduce the newest member of the team, Violet Liliana. Yes, and if you caught it there is a Disney connection. My husband and I were discussing names, and Violet was one we both liked immediately. During our first date we went to see Pixar’s The Incredibles. The daughter’s name in that movie is Violet. Once we realized this fact, the name was solidified. And we are so in love with this little girl! Life had another curve ball as well, mere days before her birth my husband was transferred to a new location cross-country. So at just a few weeks old Violet had already become a traveler! A new baby, a new city, and a brand-new website! We’ll be under construction for quite a while, but hang in there, we have lots of new surprises too! Have any budgetary tips, feedback, or things you’d like to see? Contact us!